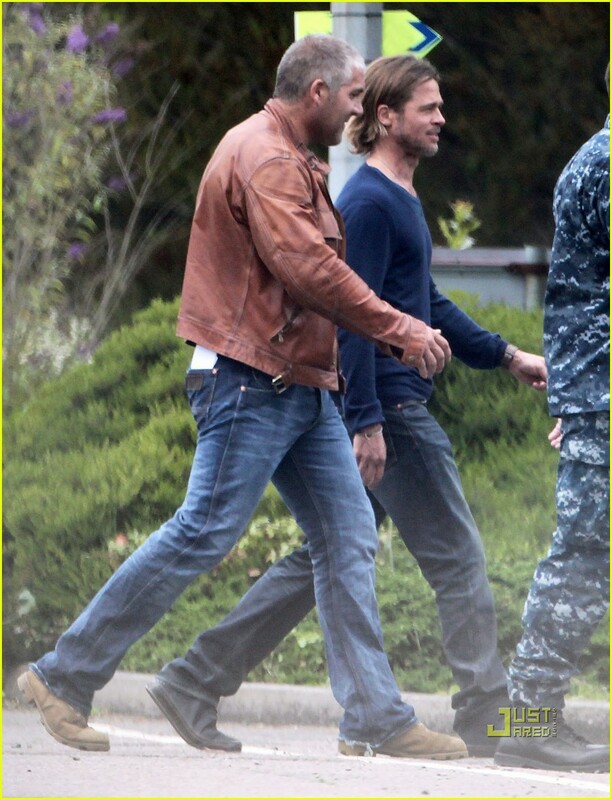 Brad Pitt: Back to Work on 'World War Z'!. Brad Pitt: Back to Work on 'World War Z'!. HD Wallpaper and background images in the Brad Pitt club tagged: brad pitt. This Brad Pitt photo might contain kijani beret, vikosi maalum, askari wasomi, askari wa wasomi wa green beret, and vikosi maalumu.